Are all of your photos just gathering figurative digital dust in your phone? Or are they hiding out in the annals of your social media pages? Sadly, such is the fate of every cute selfie, obligatory vacation group shot, and random family photo you’ve ever taken in the last few years—they remain stored and forgotten in our phones, external hard drives, computers, or floating around somewhere in the mystical Cloud. It’s a real shame because those photos represent some of life’s fondest, precious memories. It’s about time you let them see the light of day by displaying them in your home, where you can see and enjoy them every single day! Turn them into refrigerator magnets. 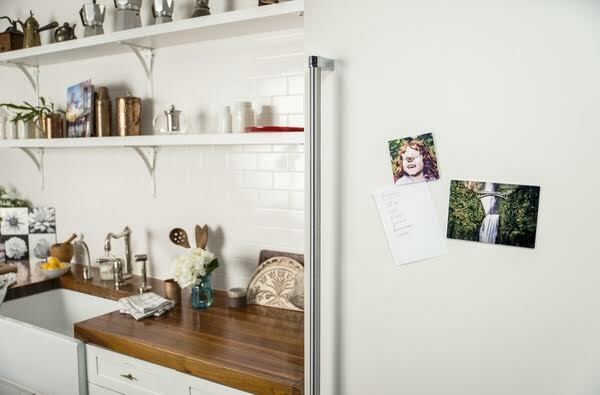 Combine design and functionality by having your photos printed as refrigerator magnets! This way, you get to see them every time you’re in the kitchen, and you get to use them to stick grocery lists, recipes, and everyday reminders on your fridge. 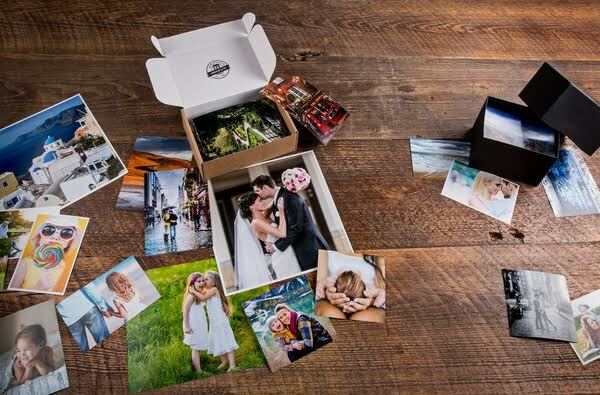 Go the DIY route by printing your photos on plain photo paper, gluing them onto a piece of cardboard, and sticking adhesive magnetic strips on the back. Or just save yourself the trouble by having them printed as metal photo prints for less than $15 apiece. Unlike regular prints, metal photo prints are highly durable, are water resistant, and can be fitted with a magnetic mount. Hang them up with with clothespins. Install a clothesline (or several) in your home, preferably at eye level. 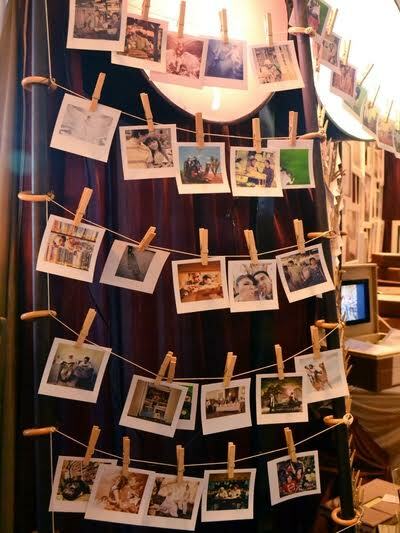 Then simply use some clothespins to hang your photos up. It’s adorable, inexpensive, and super easy to do! Display them inside mason jars. Ever since mason jars became fashionable, people have been using them for all sorts of creative purposes—from soap dispensers to cool, hipsteresque lamps. 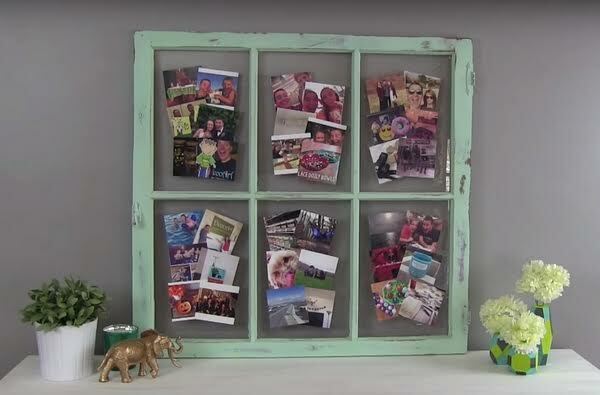 If you have a large enough jar, you can also use them to display your pictures as well! 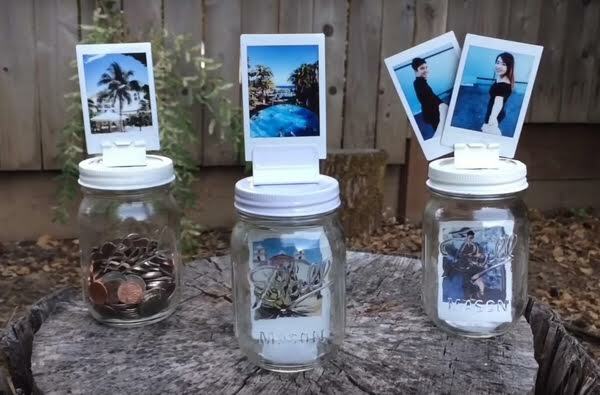 This photo display idea is as effortless as sticking a printed photo inside a mason jar. Or, if you want to get a little bit fancy, you can use some binder clips to display the photos on top of the jar. 4. Print them onto coasters. How is this possible without ruining the photos? By having them printed on metal, of course. Like making fridge magnets, all you have to do is get small, coaster-sized metal prints of your favorite photos (minus the magnetic mount). 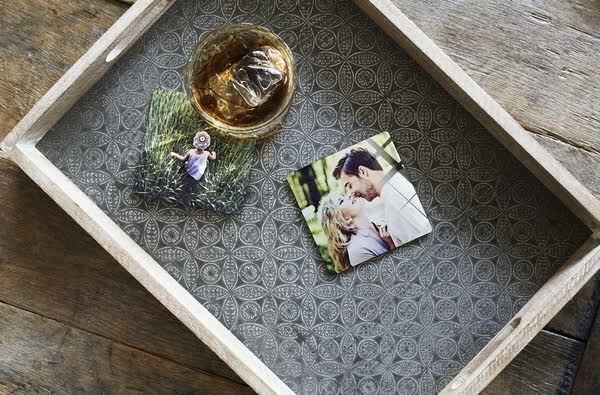 And just like that, you’ve got some awesome photo coasters that you’ll want to use as often as you can! Photos printed on metal are water resistant and durable, which means they won’t get ruined by spilled drinks or by those beads of moisture running down your glass. Create a tetris collage gallery. Gallery walls are a popular way to display photos at home, but sometimes it can be confusing to figure out how to arrange and organize them. Make it fun and interesting by creating a “tetris” collage on your wall. Just take a couple of photos mounted on canvas and arrange them together like blocks in a tetris game! This is also something you can DIY (there are plenty of DIY photo canvas tutorials online) if you want to. But for moms who simply don’t have the time for cutting up pictures and slathering layers of Mod Podge on everything, just get them done professionally! Glue them onto an old window. A window is pretty much a ready-made frame—all you have to do is glue your photos onto the glass panes, and you’re all set! Now, you can use one of the windows in your own home, but if you want a prettier display, you can also take a detached old window (you can find them at local salvage yards, thrift stores, flea markets, or maybe ask your neighbors if they have any old ones lying around) and use that. You don’t even have to decorate the window frame, particularly if it’s an old, dilapidated window. The broken-down look will give it that nice, vintage feel. 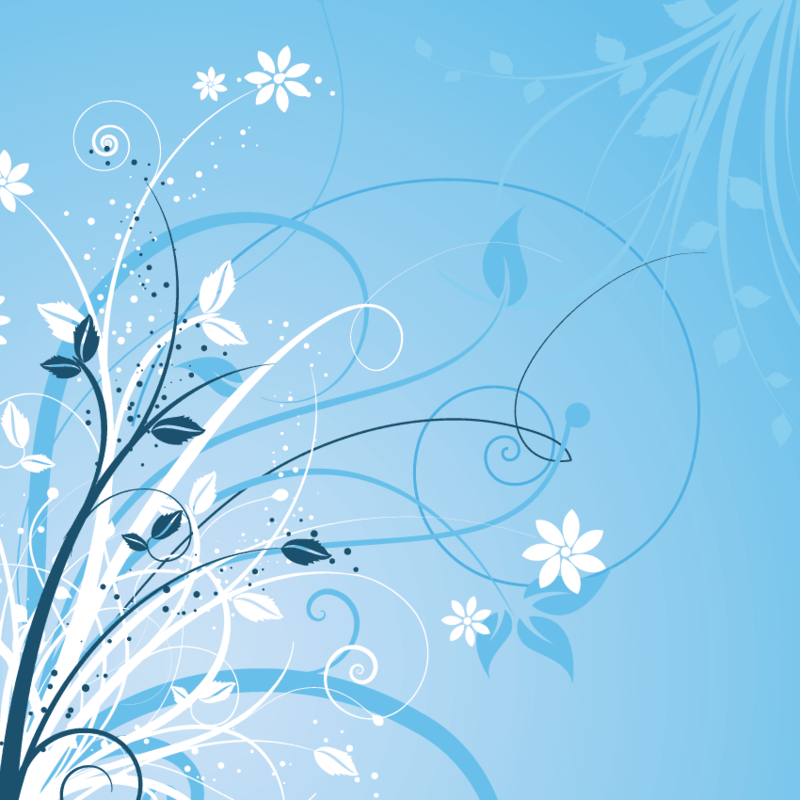 However, if you do want to put in a bit of effort into painting it or making it prettier, you certainly can! 7. Stick everything in one large frame. The easiest way to display a photo is by simply sticking it in a picture frame. But what’s creative about that? 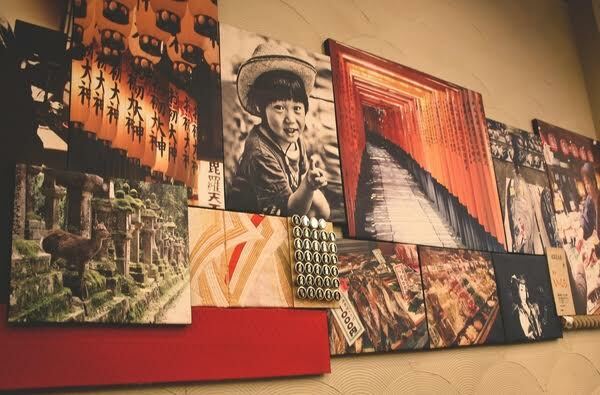 If you have a larger photo frame, why not stick a whole bunch of photos in there for better production value? 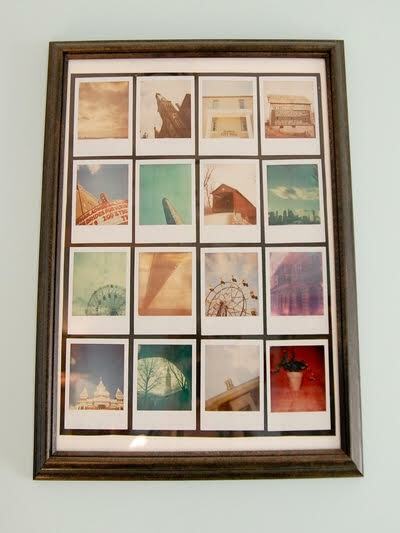 A collection of pictures that are all similar in size, like polaroids, will look particularly cute and decorative when displayed together in a frame. If your pictures aren’t in polaroid form, you can turn them into polaroids using any free downloadable app on your smartphone or computer, then have them printed on high-quality photo paper. After that, it’s all a matter of picking the right frame, gluing your pictures onto a piece of cardboard, and placing them in your chosen frame.